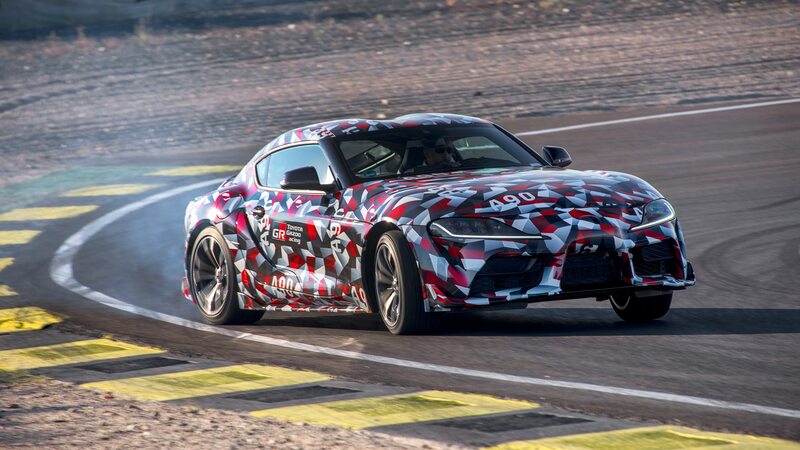 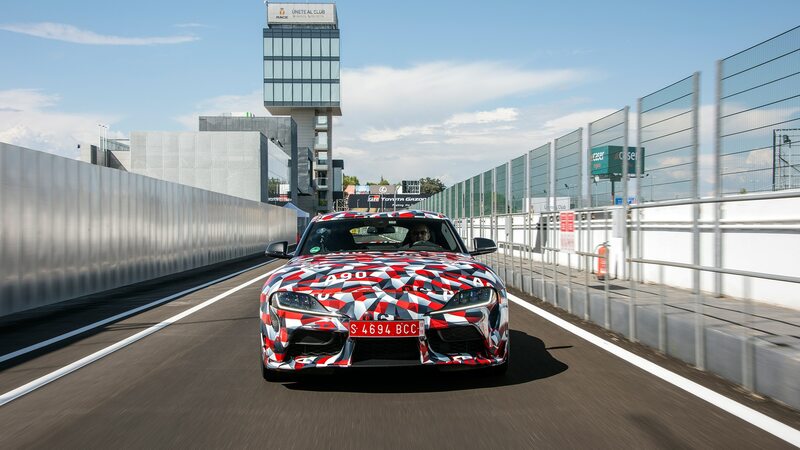 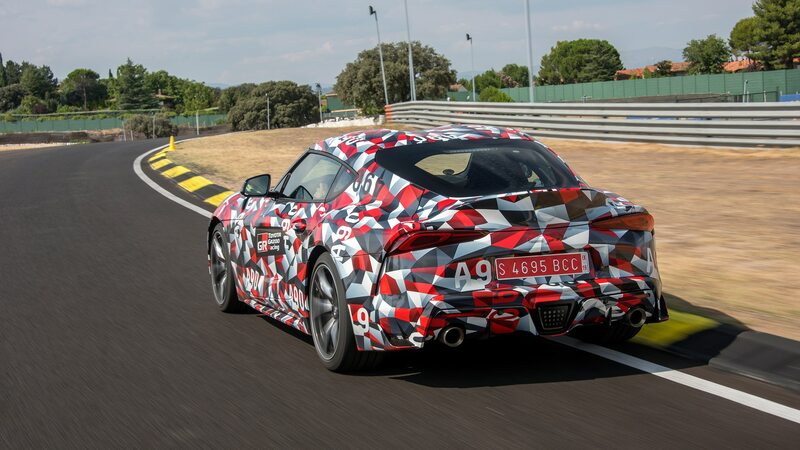 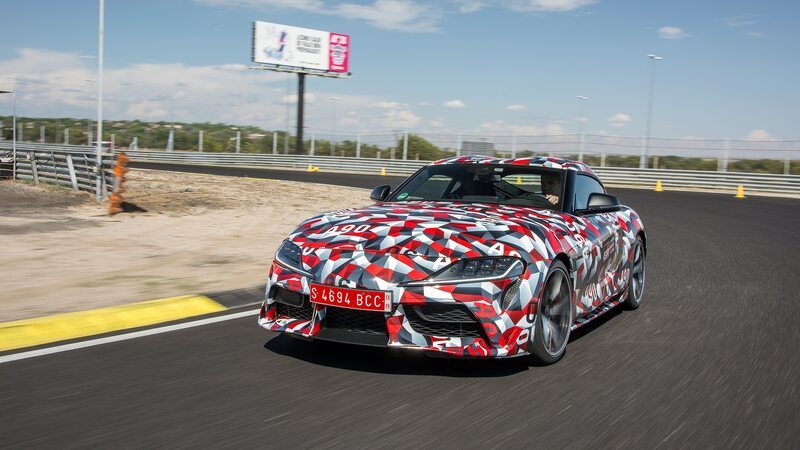 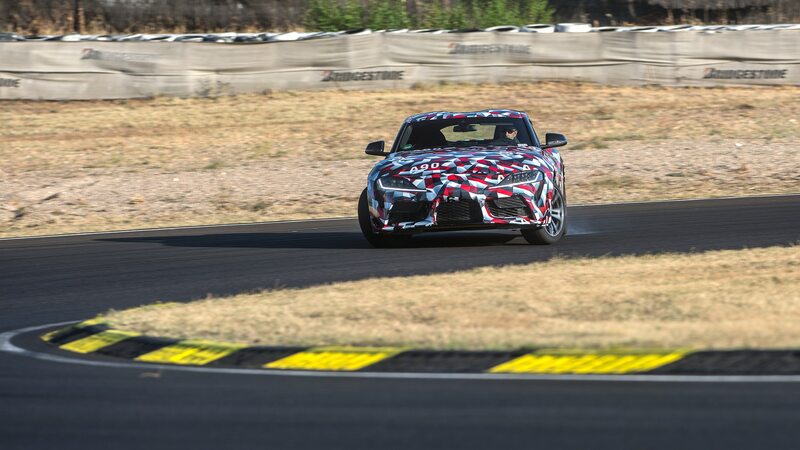 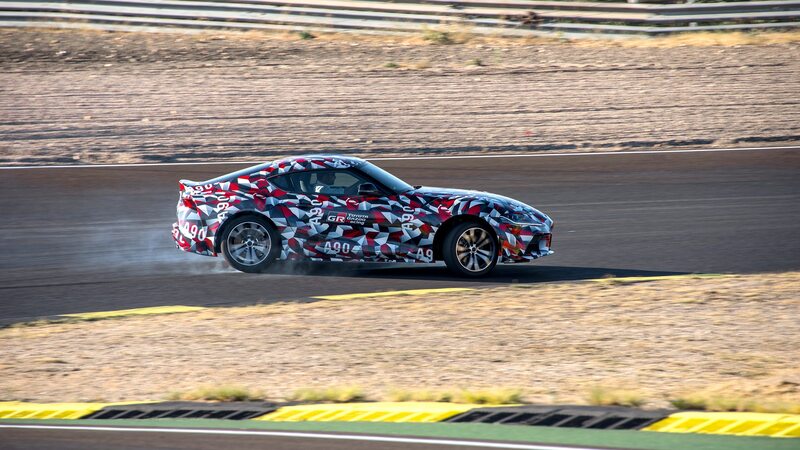 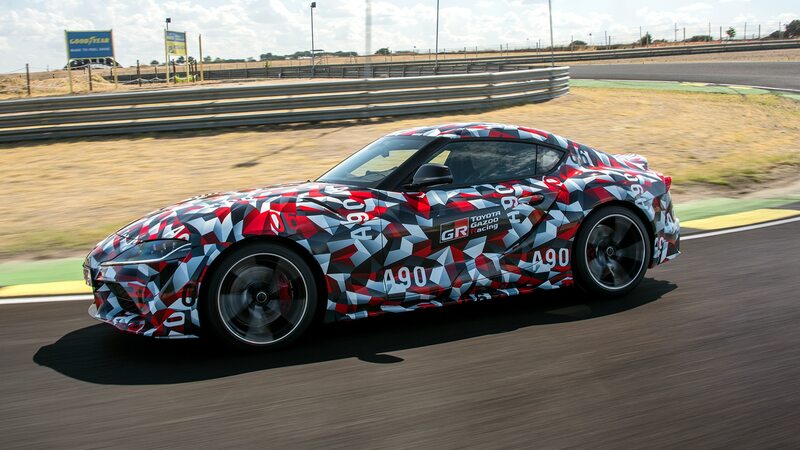 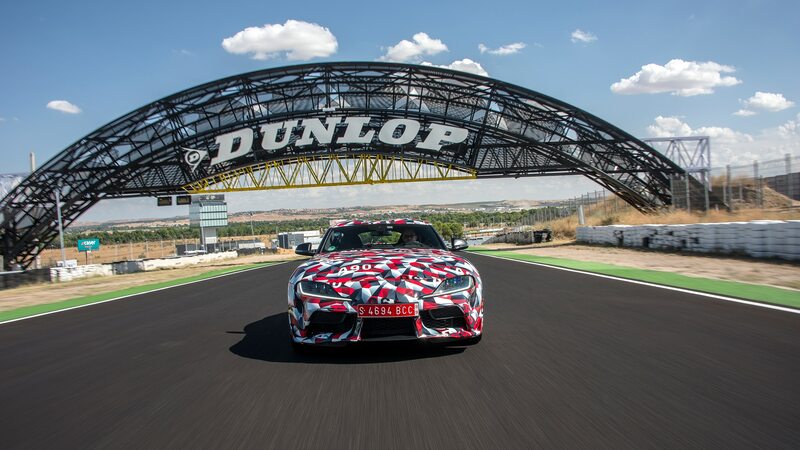 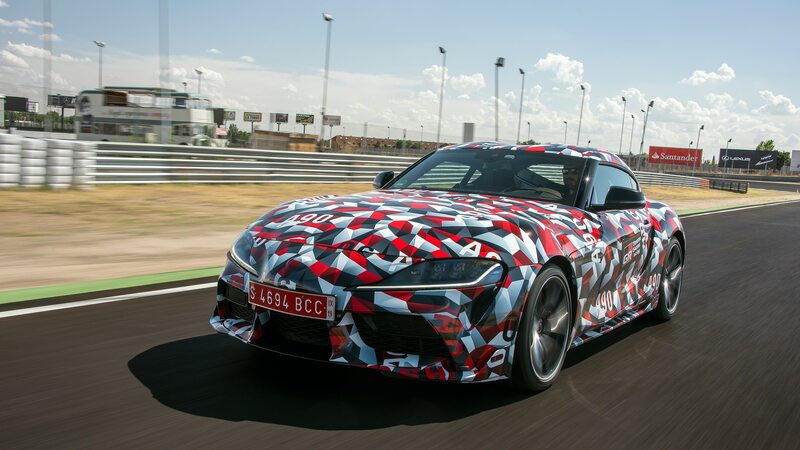 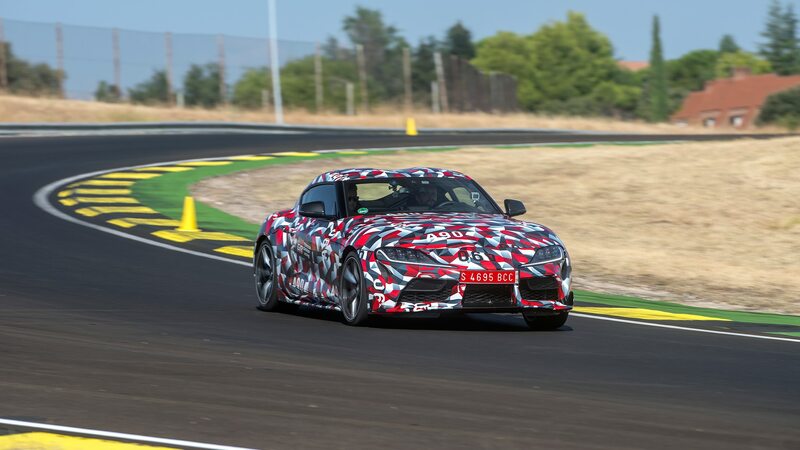 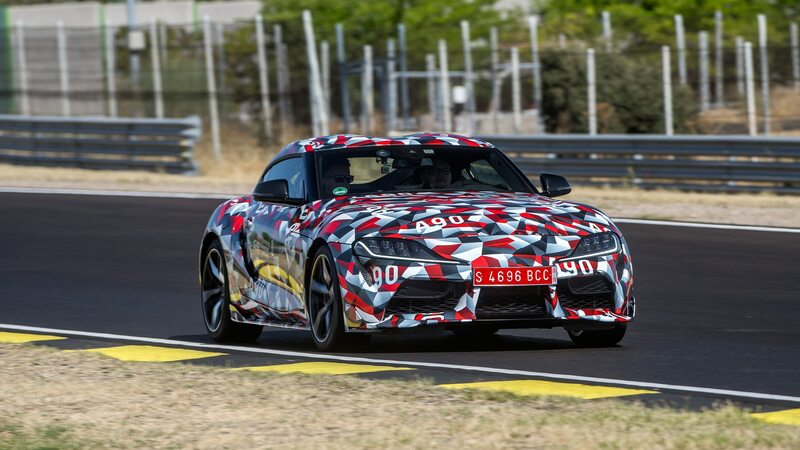 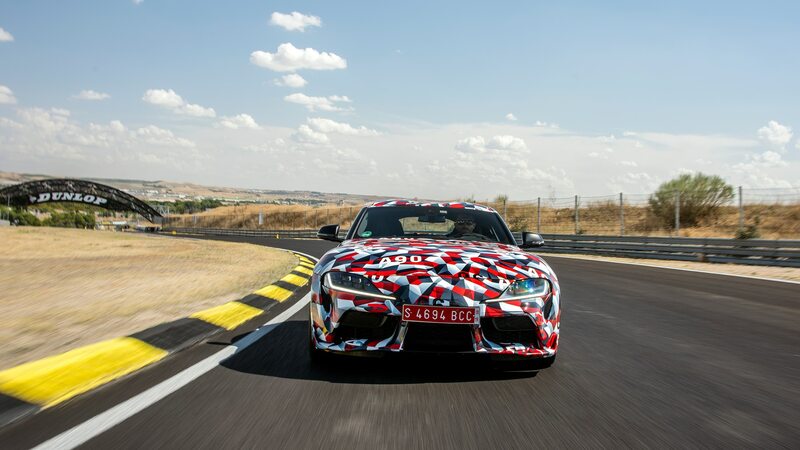 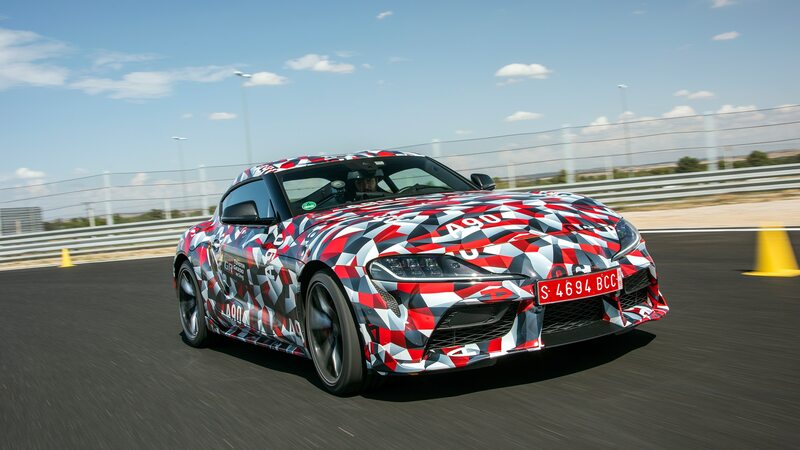 / News / Are These the First Photos of the 2020 Toyota Supra? 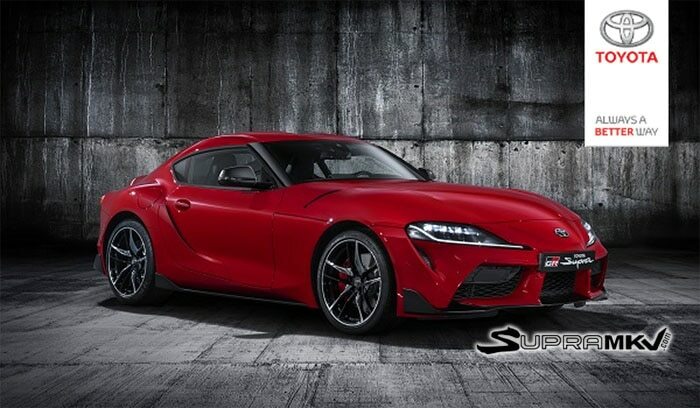 Regardless, it's a red-hot MkV Supra seen in all its glory. 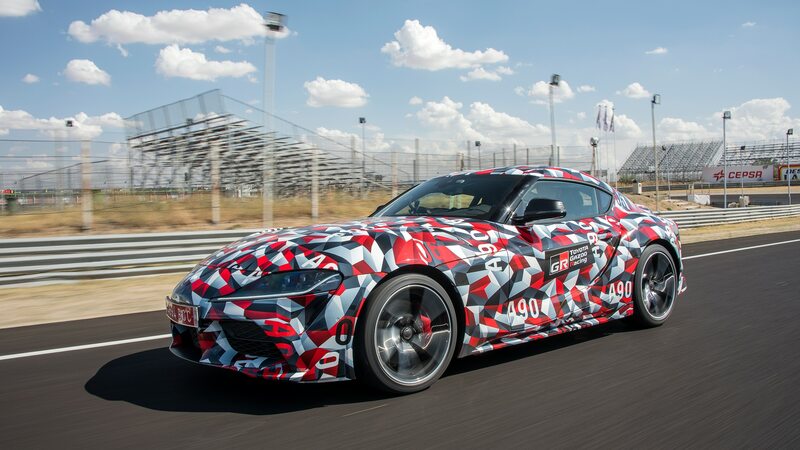 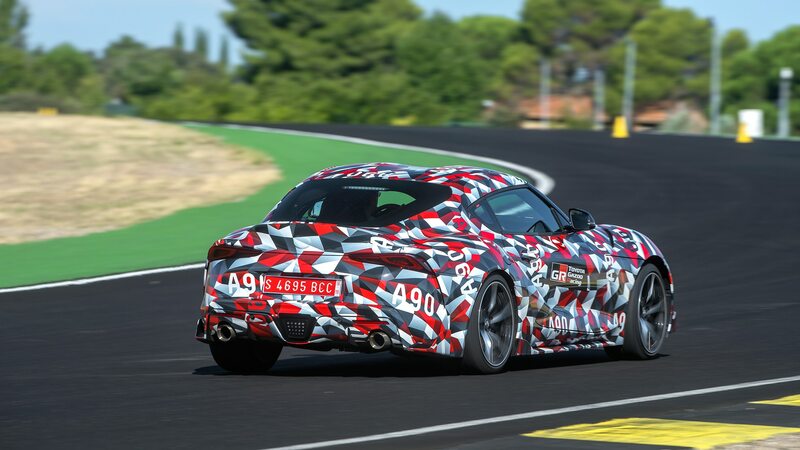 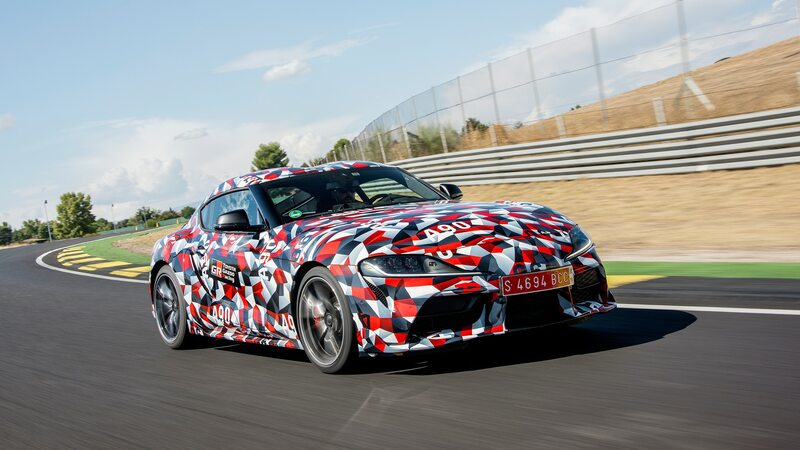 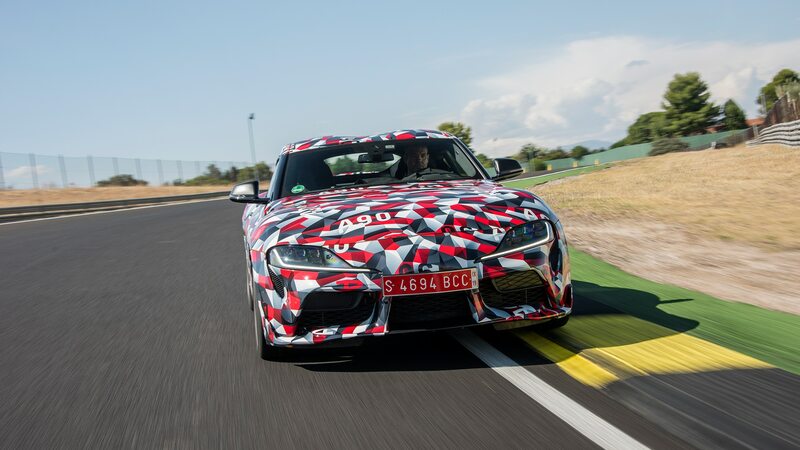 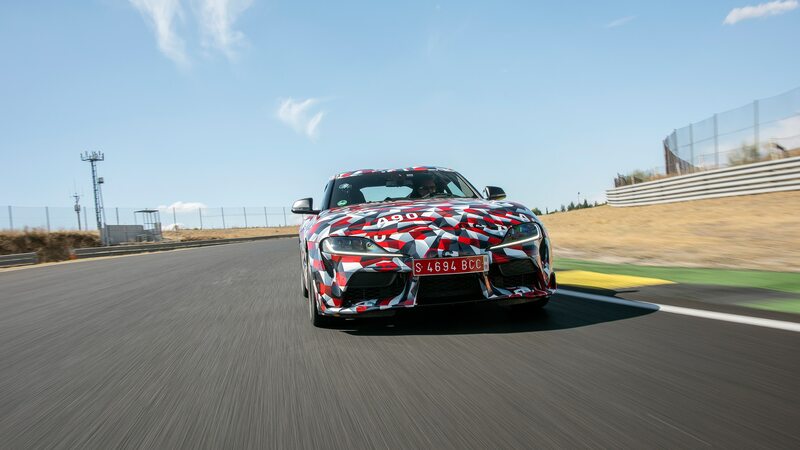 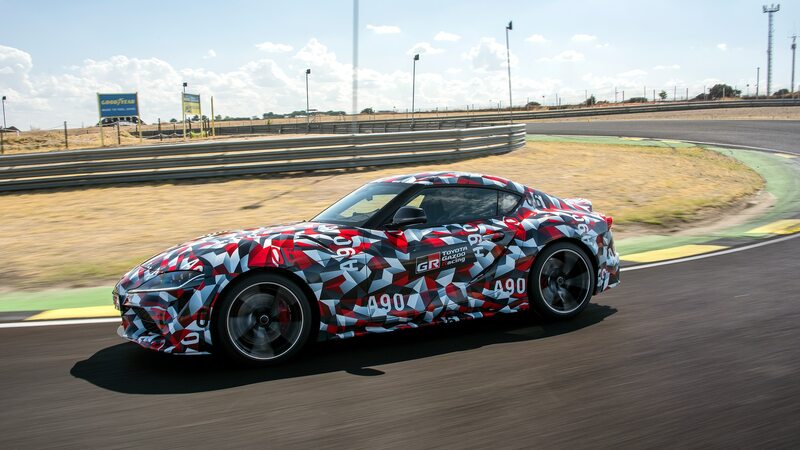 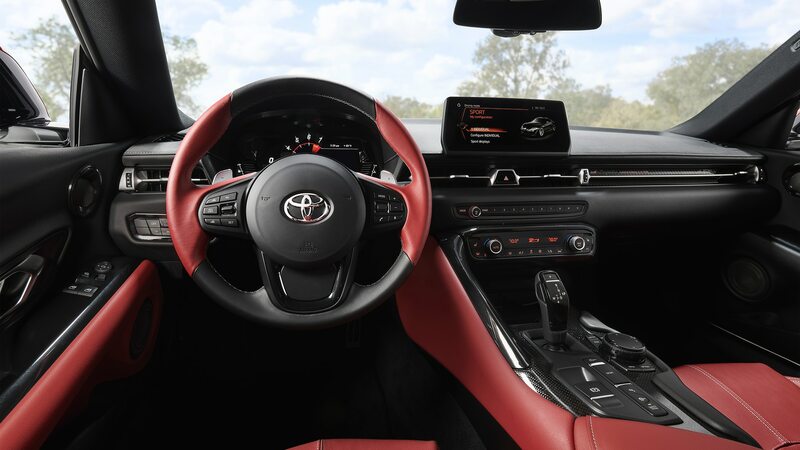 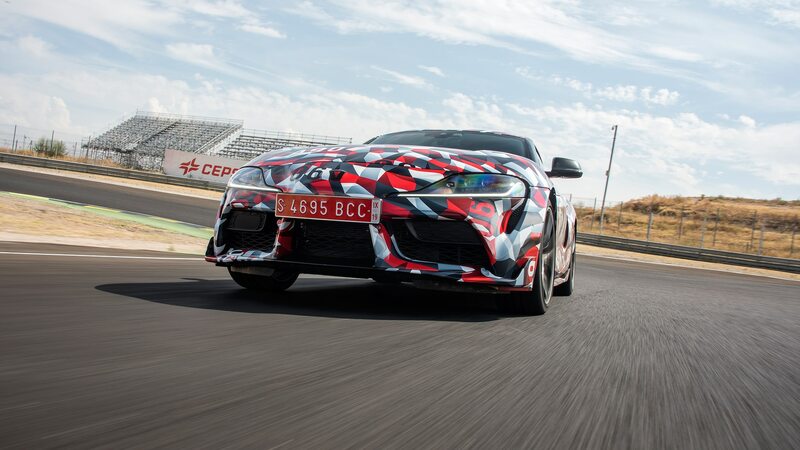 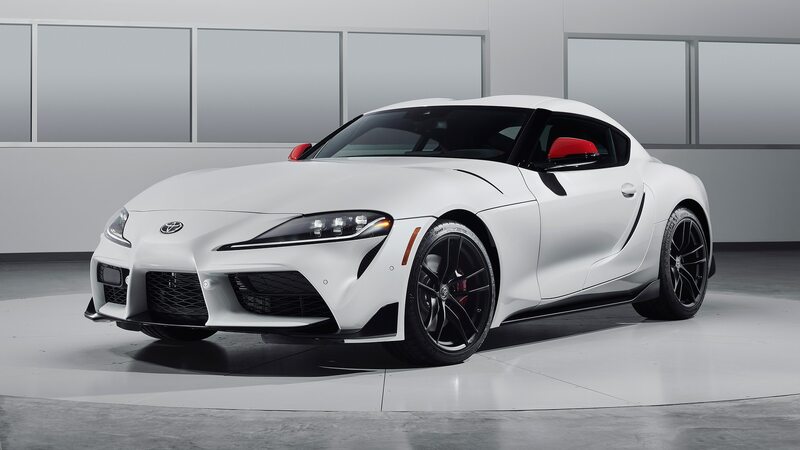 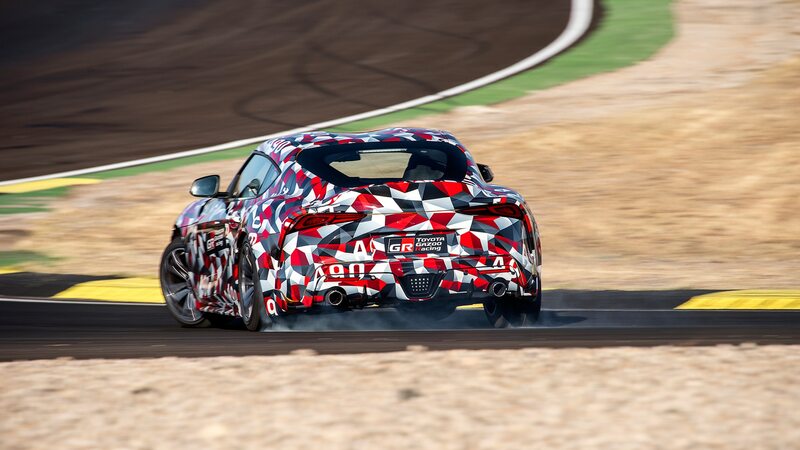 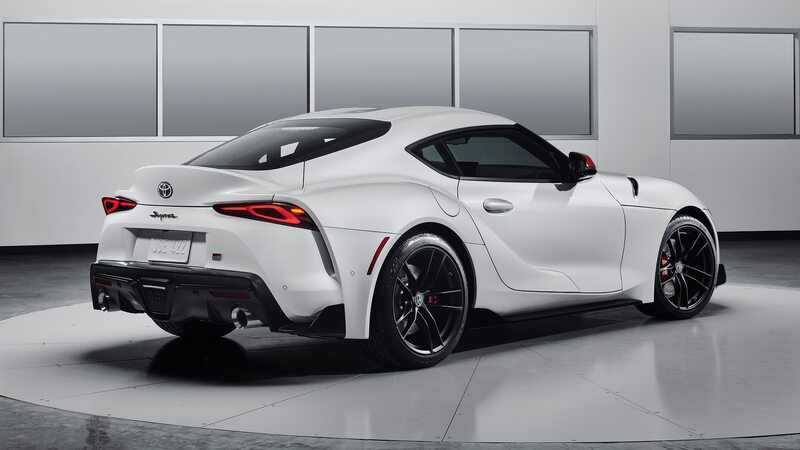 Update 12/28: The first full images of the 2020 Toyota Supra have seemingly been leaked by Toyota Germany via a confirmation e-mail received when signing up for the car’s waiting list. 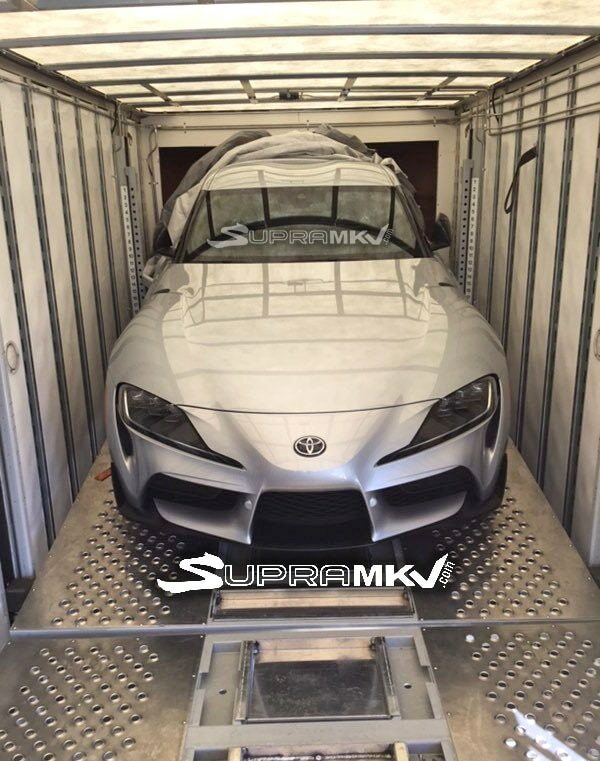 The photos were first posted to SupraMKV.com by one of their forum users. 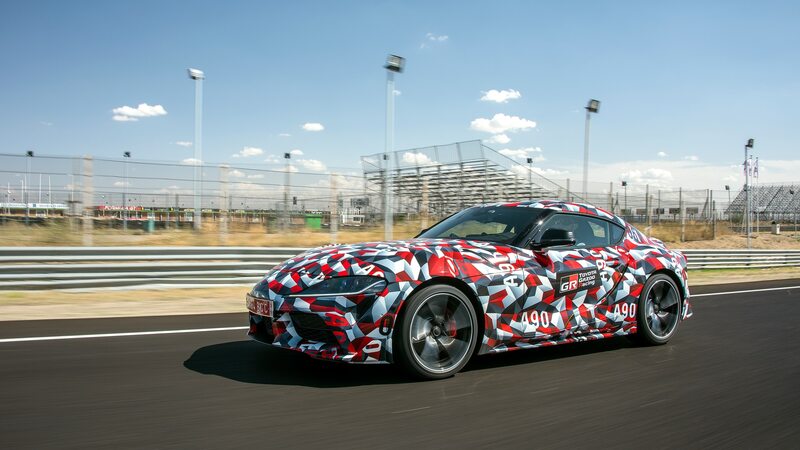 The snafu has been corrected, with folks who put their names down—as we subsequently did—now getting a shot of a camouflaged Supra instead. 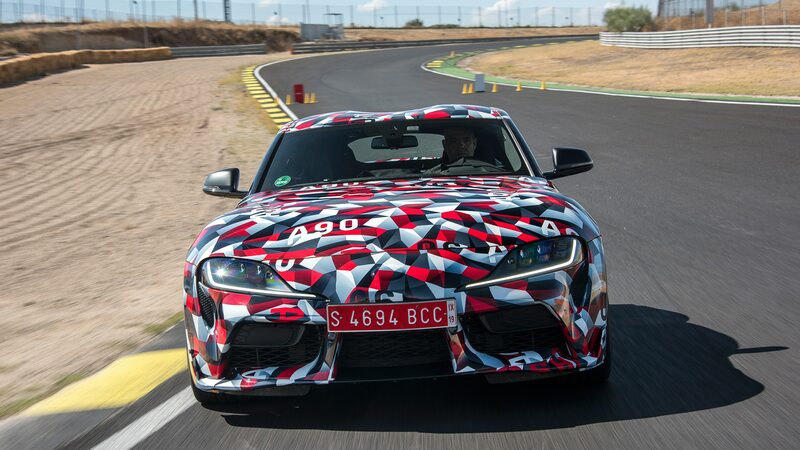 Front and rear three quarter angles were previously shown; other early looks at the car are detailed in our original story below. 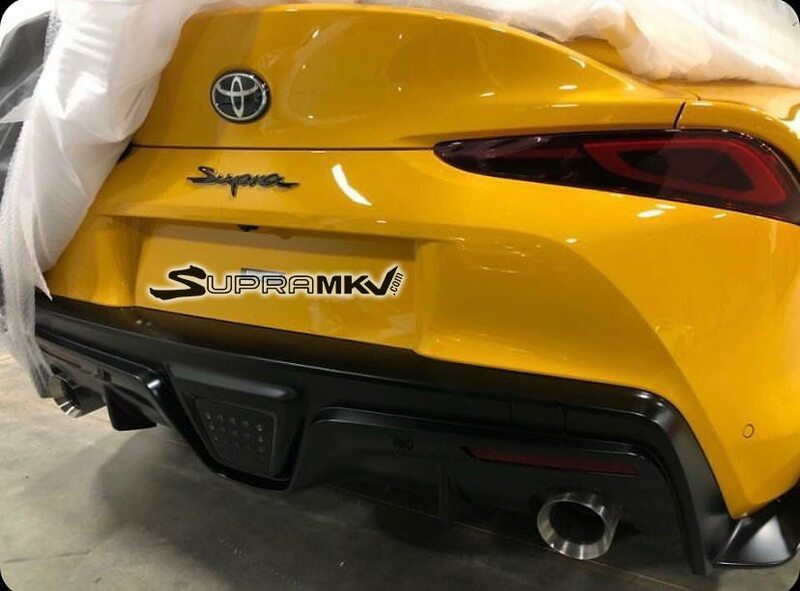 Last week we got an early look at the front end of a silver MkV 2020 Toyota Supra, and now comes a shot of the new model’s rear end wearing a shiny coat of bright yellow paint. 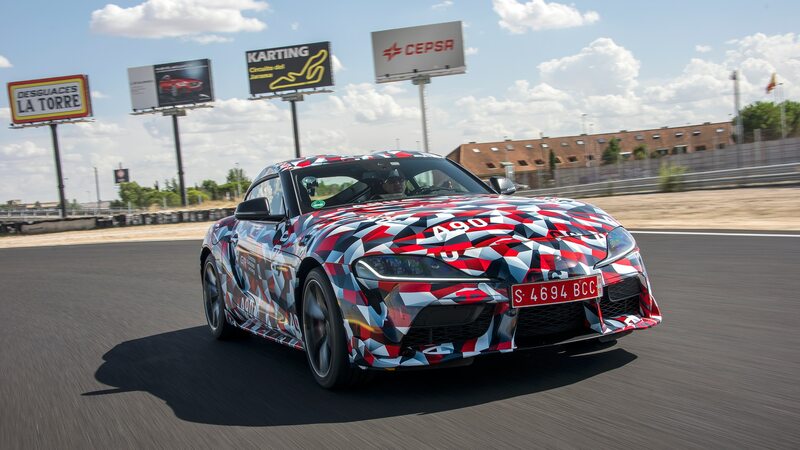 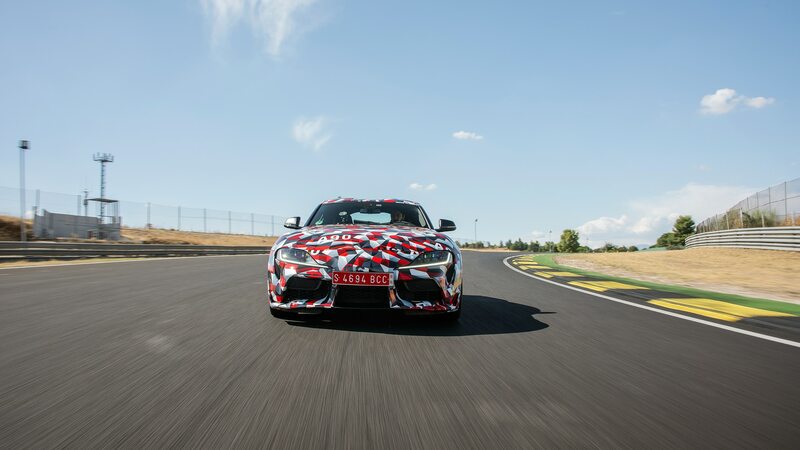 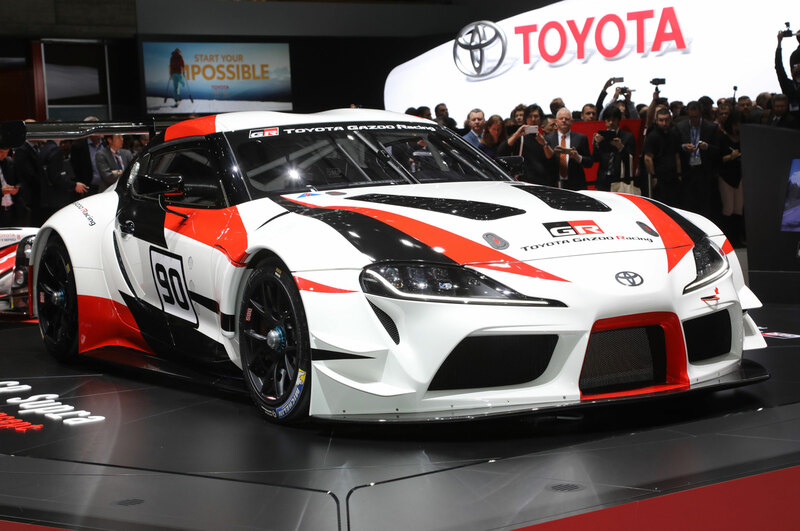 The latest photograph was once again posted to the Supra MkV forum ahead of the car’s international debut at January’s Detroit auto show. 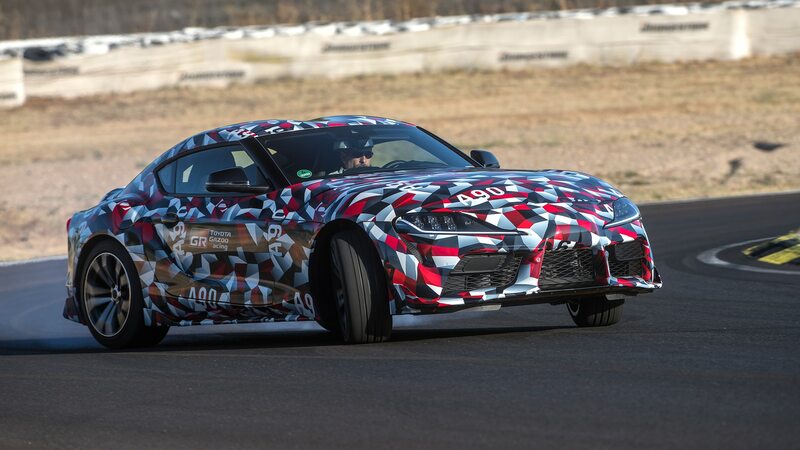 Stay tuned to Automobile for the official reveal on January 14, the first press day of the Detroit auto show. 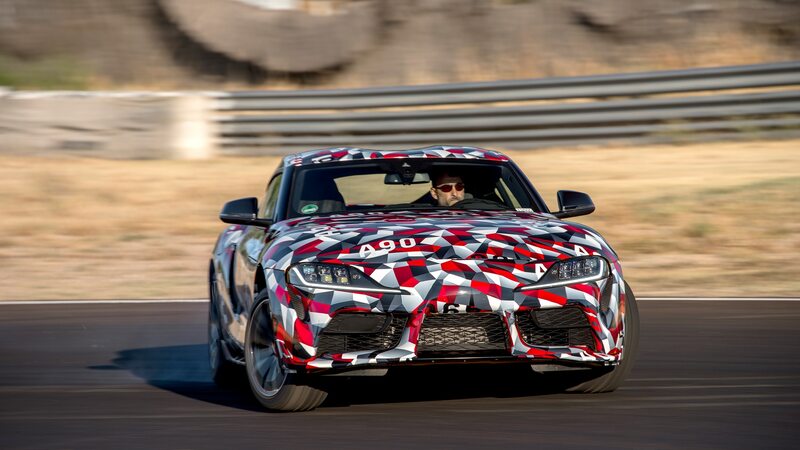 This story was originally published on December 26.